Data is a vital asset for enterprises of all kinds. 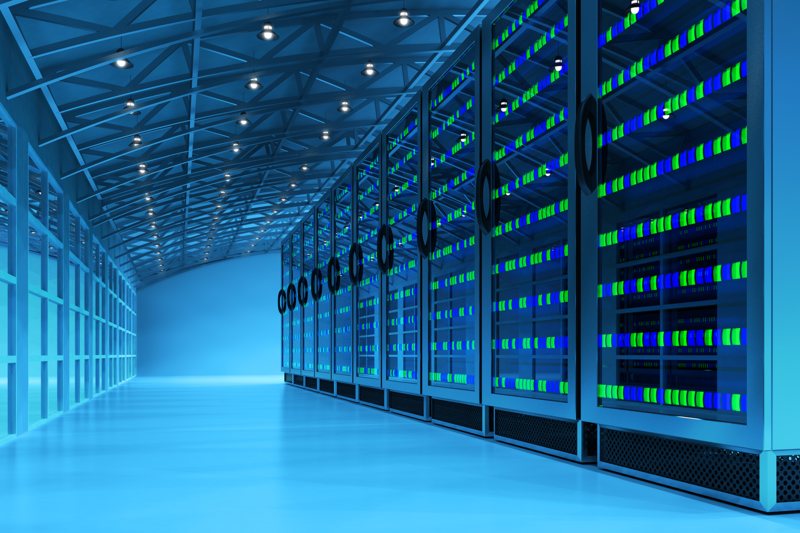 Smart businesses are seeking new strategies to manage their growing data repositories. Effective management of data has become a major corporate priority, not just an IT responsibility. Driving this change are the growing risks posed by cyber crime as well the need to comply with new, more rigorous data regulations (like the EU's General Data Protection Regulation, or GDPR). Businesses that neglect to protect and govern their data run significant risks: regulatory penalties, brand degradation, customer churn, negative financial impact, and loss of market share. GDPR: Is Your Enterprise Compliant? More than 80 countries and independent territories have adopted comprehensive data protection laws. Data regulation is being taken to a new level with the introduction of the European Union’s GDPR (General Data Protection Regulation). The impact of the GDPR—which is enforceable as of 25 May 2018—goes well beyond EU borders. 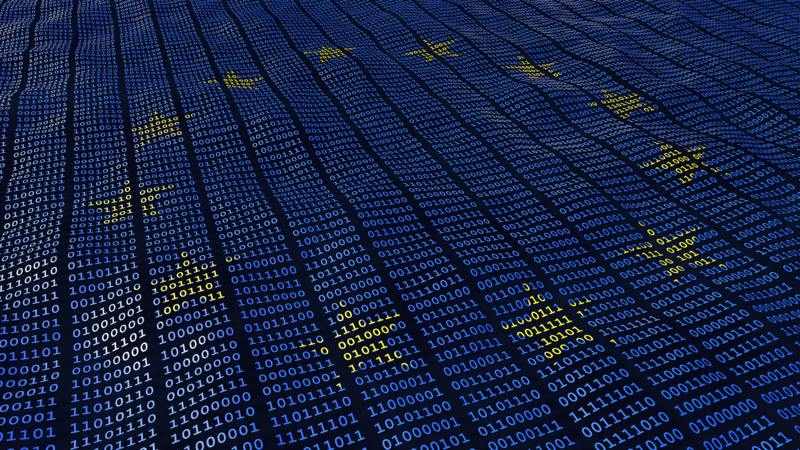 Companies inside and outside the EU (including suppliers, vendors, and outsourced organizations) that collect, hold, or process data about an EU citizen are required to comply with the law. And penalties are severe: Data protection authorities can fine your company up to four percent of the previous year’s annual global revenue or even order you to shut down your data processing. 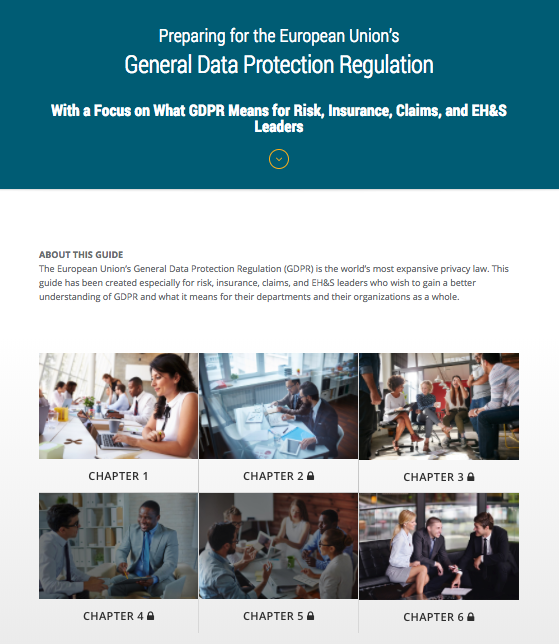 GDPR and other regional data-privacy frameworks create more-stringent rules around data privacy and protection for both data controllers (Ventiv’s clients) and data processors (Ventiv). Since clients can process personally identifiable data from European “data subjects” in our core applications, our Data Governance module will help our clients adhere to the regulations. How can your organization comply with data-privacy laws and still perform effective data analytics, including analysis of historical data? Ventiv's Data Governance module makes it possible to meet enterprise priorities while remaining compliant with ever more stringent data-privacy laws. Even if there were no GDPR or other data-privacy laws, it's a good data-management practice to anonymize records once they're no longer being actively managed. Ventiv anonymizes records—removing all personally identifiable data—while preserving other key elements of the record. This preserves only the necessary, anonymous historical information for future reporting and analysis. With this option, organizations using Ventiv's software solutions can set a defined retention period for the personally identifiable data contained in their records. For example, for a claim, clients can establish rules by which data is anonymized or deleted a given number of months after a claim is closed. Another option for clients is the deletion of records. If a client wants to delete any record containing personally identifiable information, they can choose to permanently delete the record—in which case it is removed completely from Ventiv’s applications. In some situations, your enterprise may hold the personally identifiable data of someone who objects to your company possessing that data. In this case, Ventiv clients can lock records so that no data processing of those records will take place. Locked data is hidden from all users (except the administrator) and does not appear in any reports generated. The data-security and data-privacy landscape is rapidly changing; we expect it to continue to evolve in unforeseen directions. That’s why Ventiv employs a team of experienced, highly credentialed data-privacy professionals. Led by Chief Information Security Officer and Data Privacy Officer Scott Wilson, this team advises clients directly on maintaining data security as well as compliance with all applicable privacy regulations. The team also develops privacy and security capabilities for Ventiv’s software applications. For years, Ventiv Technology has set the standard in our segment of the risk and claims technology market for data privacy and security initiatives. Ventiv remains committed to fielding the resources necessary to ensure our clients have the data privacy and security protections they need. What is the GDPR? How is it different from the Data Privacy Directive?